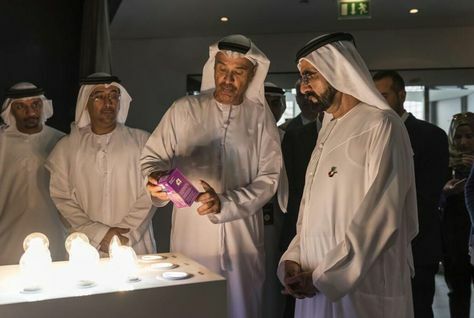 All new properties built in Dubai will have to fit new energy efficient lightbulbs which have been developed by Dubai Municipality in association with Philips Lighting, it has been announced. 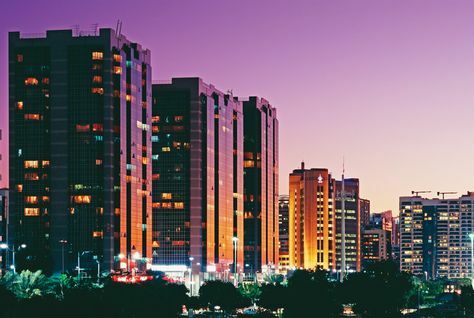 Propertyfinder Group, the UAE-based real estate search portal, expects unit handovers in Dubai this year to be significantly lower than developers’ official projections. 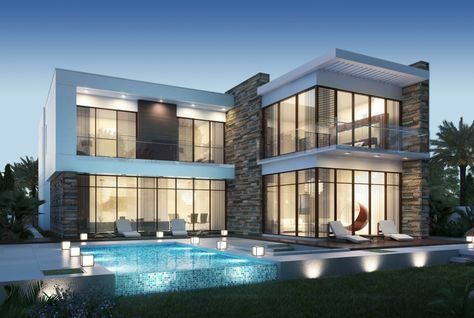 Residential property prices are more than 13 percent lower than their peak in 2014, according to a new report by real estate consultancy ValuStrat. 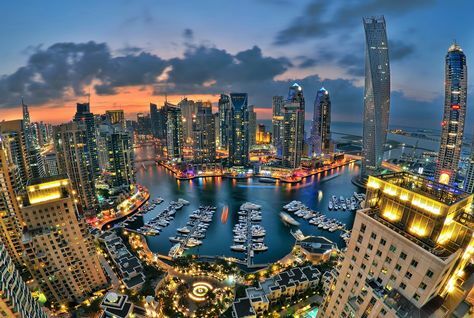 Its fourth quarter report showed that the monthly growth rate of residential values in Dubai has been broadly stable for the past 18 months. 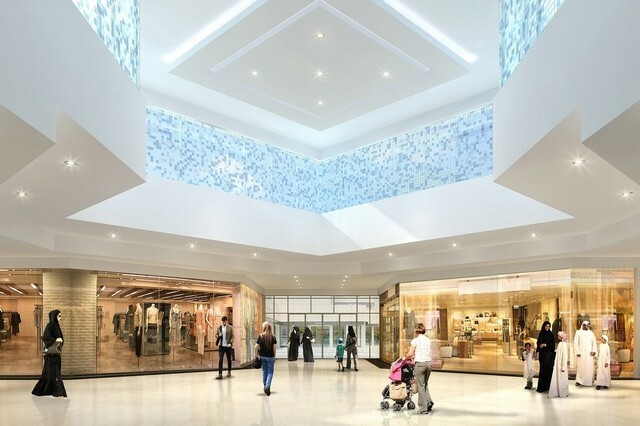 Majid Al Futtaim Group intends to open its new My City Centre Masdar mall in Masdar City by the end of next year. 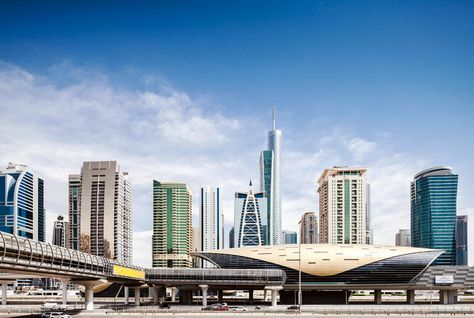 A total of 14,600 residential units entered the Dubai real estate market in 2016, the highest level since 2012, according to a new report by JLL. 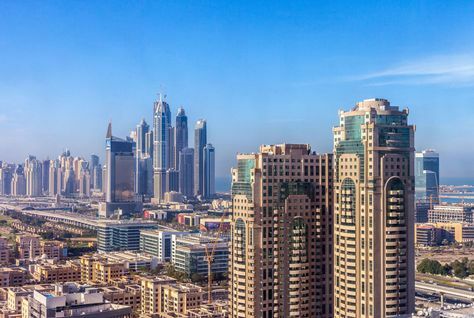 Rents for two-bedroom apartments in majority of freehold areas across Dubai declined or remained stable, according to a comparative analysis of the official rent index for 2016 and 2017. 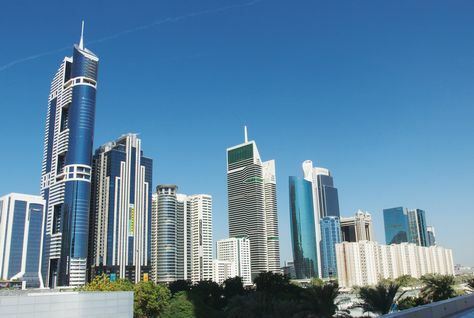 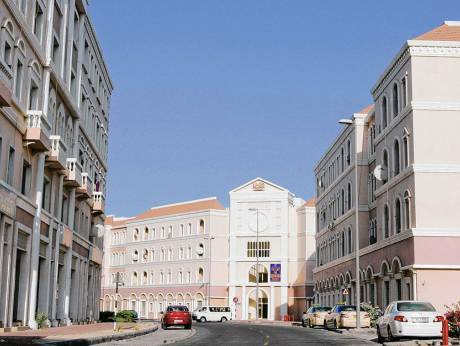 The expat housing fee in Abu Dhabi will be backdated to when the decree was issued and has to be paid in a single payment, an Abu Dhabi Municipality (ADM) official confirmed to Arabian Business. 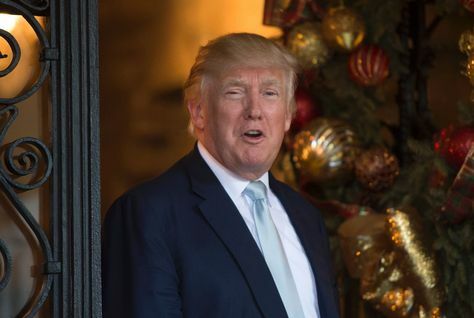 US President-elect Donald Trump has stirred controversy in the US with words of praise for Damac Properties chairman Hussain Sajwani, his business partner from Dubai, during his New Year Eve party at Mar-a-Lago resort, Florida. 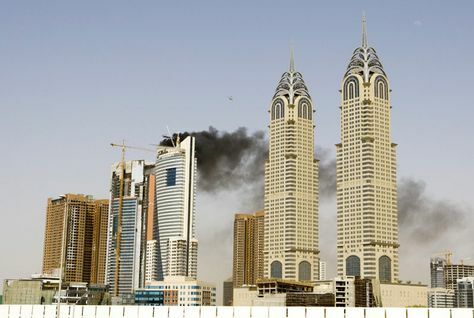 Damac Properties chairman Hussain Sajwani is hoping to “strengthen” his business ties with the Trump Organisation.